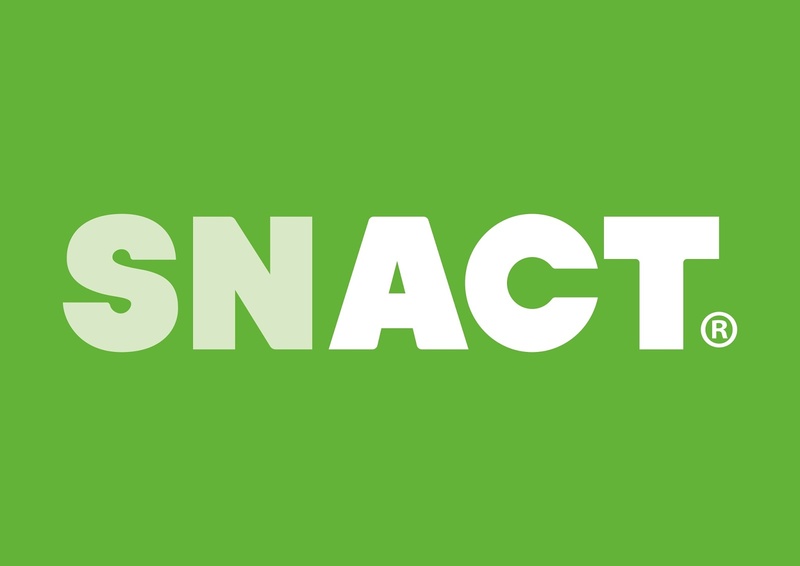 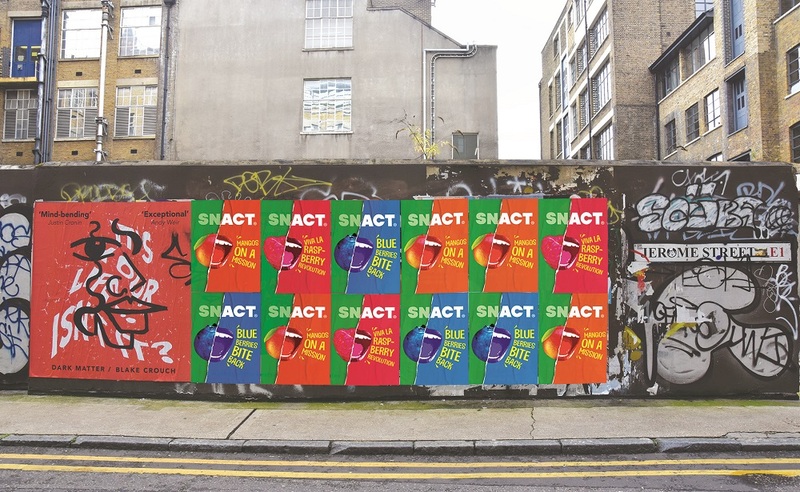 Snact, a fruit snacks manufacturer on a mission to reduce food waste in the UK, has unveiled a distinctive new brand identity, with design by B&B studio. 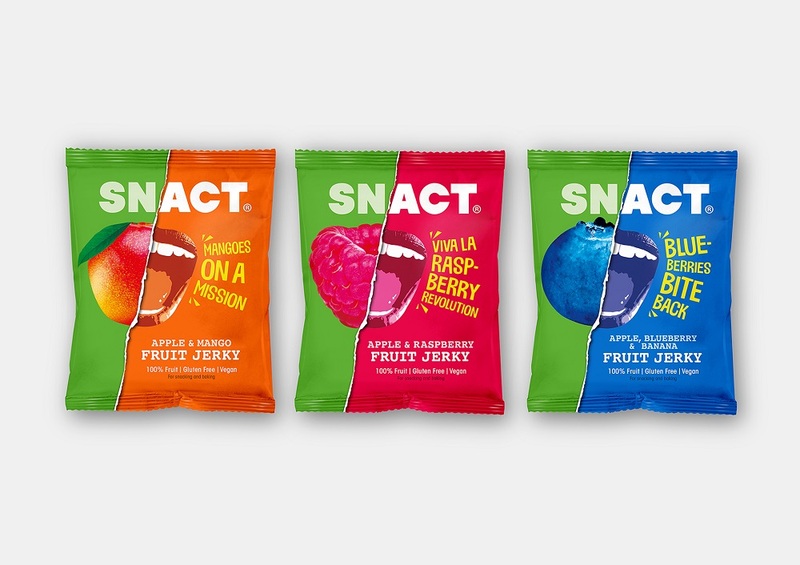 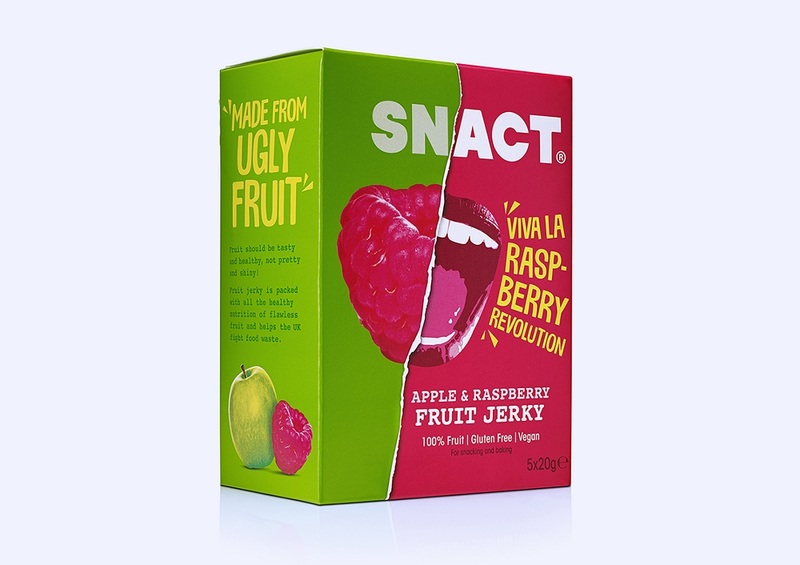 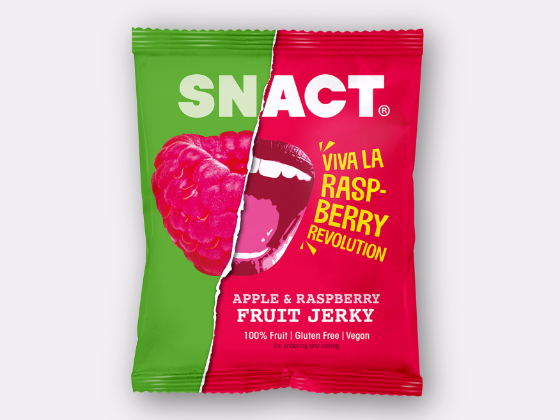 Snact fruit jerky is available online and from selected retailers, including Amazon, Ocado, Planet Organic and Selfridges. 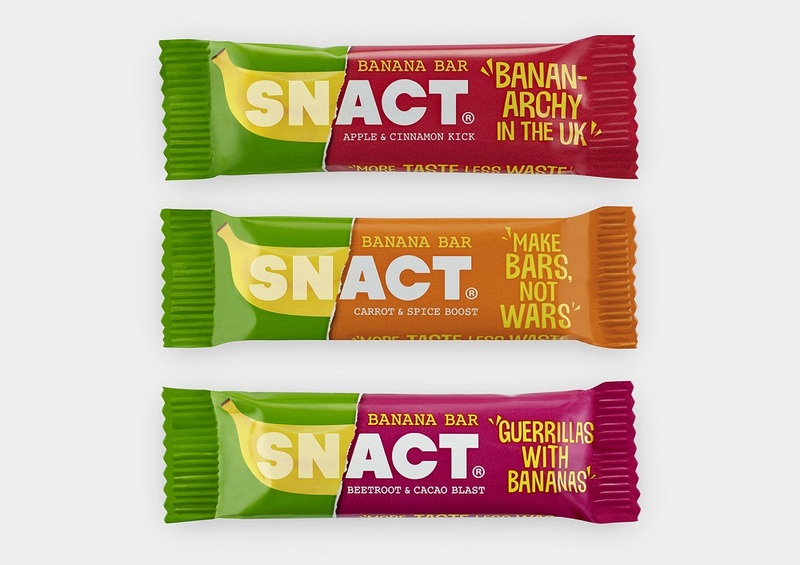 Banana Bars are available to pre-order now from the Snact website.